Generally, each cylinder has a spark plug. Although you can't see the spark plugs, you can see the spark plug wires that are attached to each of them. Count the plug wires and you've usually counted the cylinders. Find the spark plug wires. 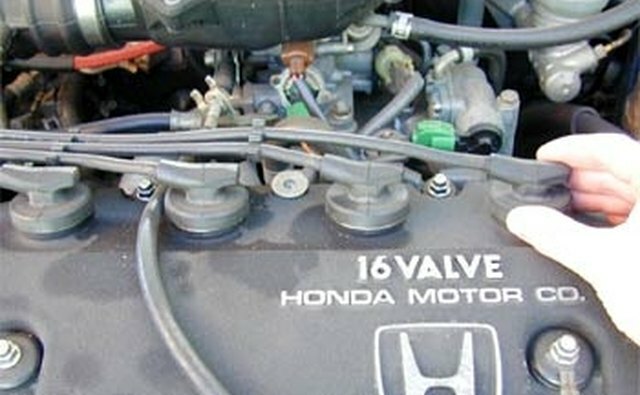 The plug wires are located on the top or side of the engine, and are usually blue, black or red. They are attached on the other end to the distributor cap. Sometimes the spark plug wires are numbered. 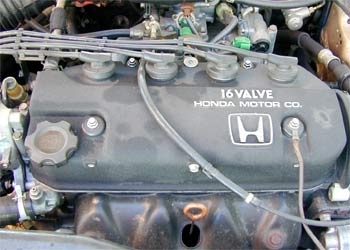 Note that V-shaped engines have plug wires on both sides of the engine. 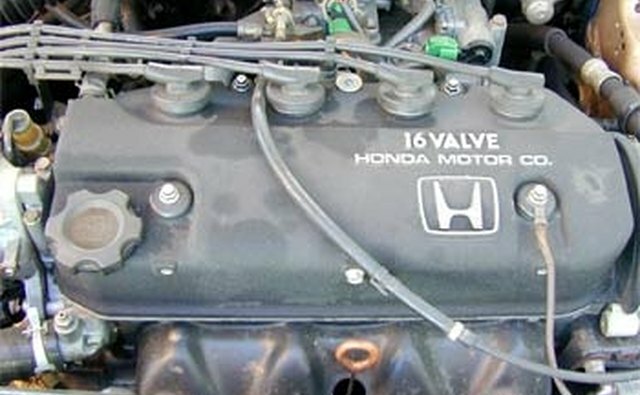 These types of engines have six or eight cylinders. The exceptions are old VW bugs and buses, Suburus and some Alfa Romeos, which have V-shaped engines (or sometimes "boxer" engines with two-and-two cylinders horizontal) and four cylinders. Count the number of spark plug wires. 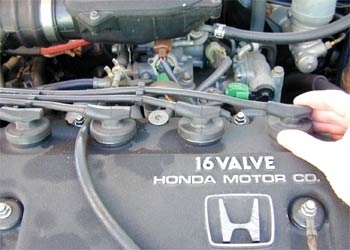 Understand that the number of spark plug wires will equal the number of cylinders for most cars. 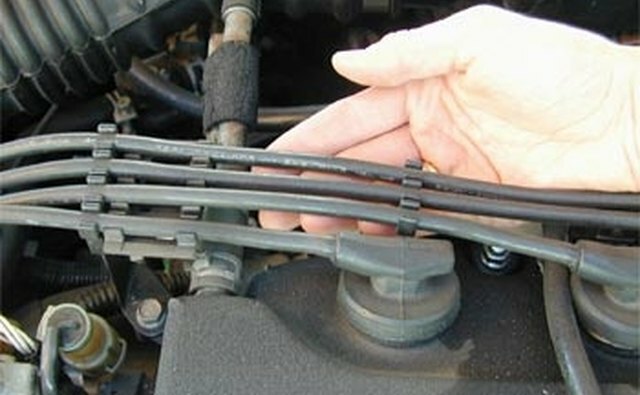 Cars with dual-ignition systems, such as some Nissans built after 1980, have two spark plugs for each cylinder. The above guidelines won't work for rotary engines. 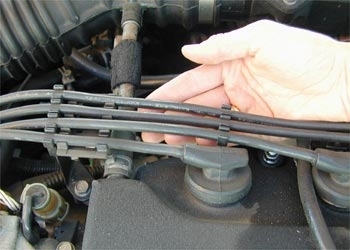 A rotary engine has four spark plug wires but only two cylinders. Most cars have four, six or eight cylinders, although some have three, five or ten. Generally, the more cylinders a car has, the bigger the engine and the more power the car has.